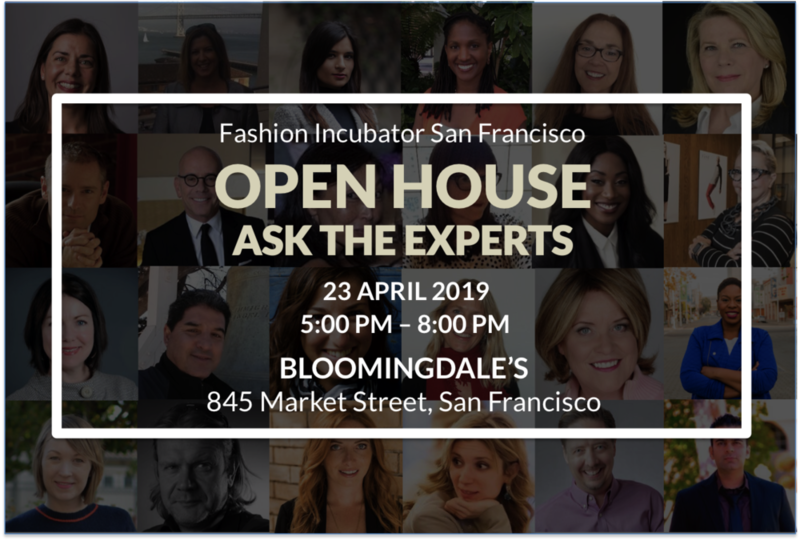 Join us at our interactive Open House! Learn about the Incubator and meet our mentors and designers. Hear about our mentorship program, educational programming, business development opportunities, and more. See the workspace and meet fellow entrepreneurs.